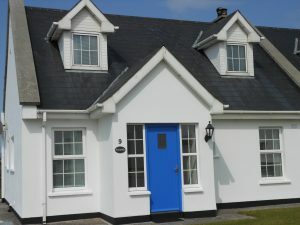 Thank you for visiting our new website Sunnyside Cottage. We have been working on this for a while now and we hope you enjoy exploring the many features available and hopefully encourage you to book with us through our secure online booking system. Discover what you can do in Ballybunion, Co. Kerry like fishing, walking golfing, surfing, swimming and much more …..